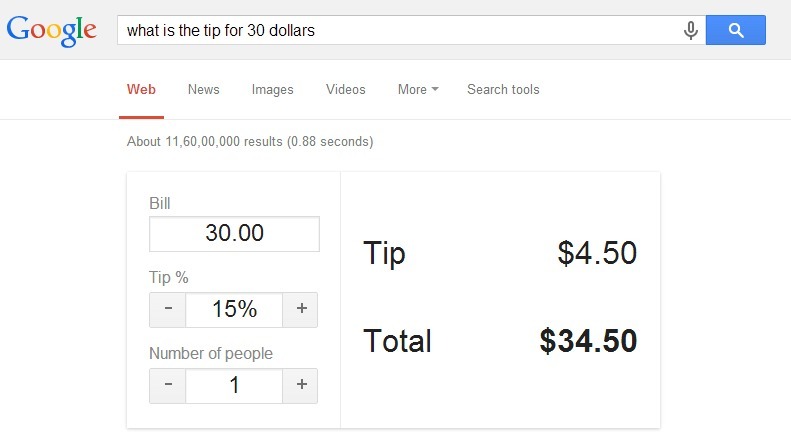 Top 50+ Best Google Tricks and Tips 2018 (Latest). 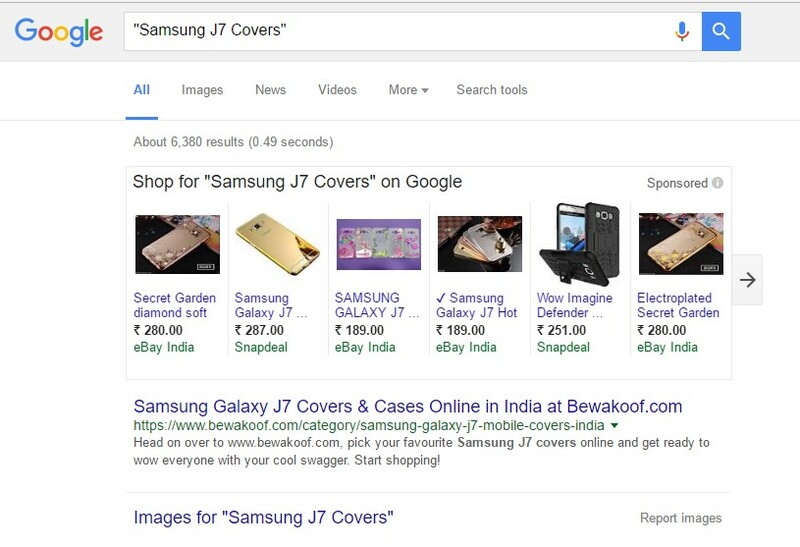 Here are Top Best Google Tricks 2018 and Top Best Google Tips in 2018. 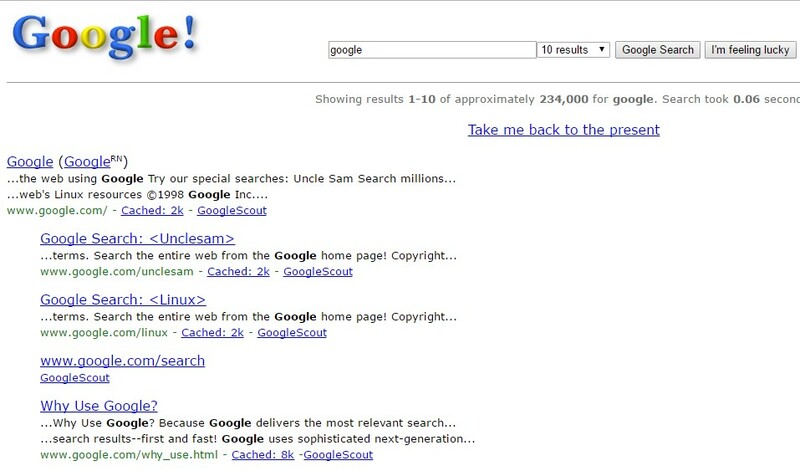 We have shared 50+ secrets of Google, easter eggs of Google, Google search tricks, Google games in searches, Google cards and much more. 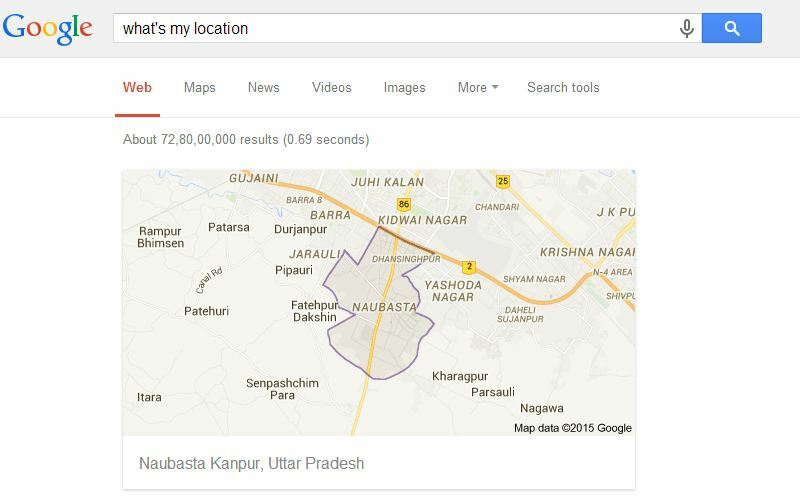 Google is the home of secrets, in this post, we revealed some google search tricks for you. 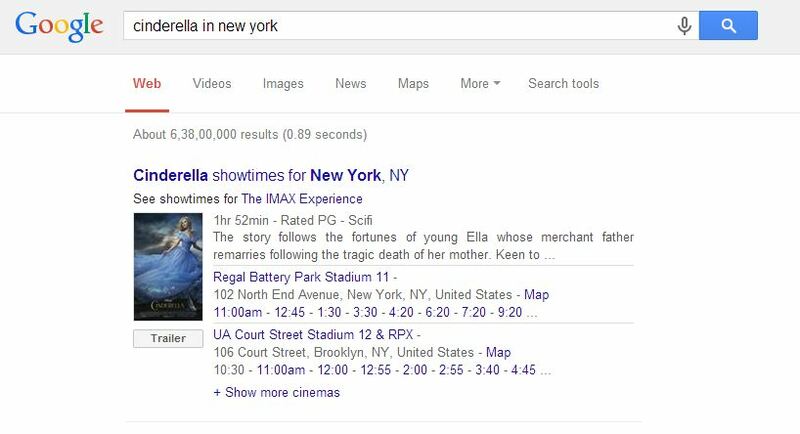 Google is much more than the search engine. 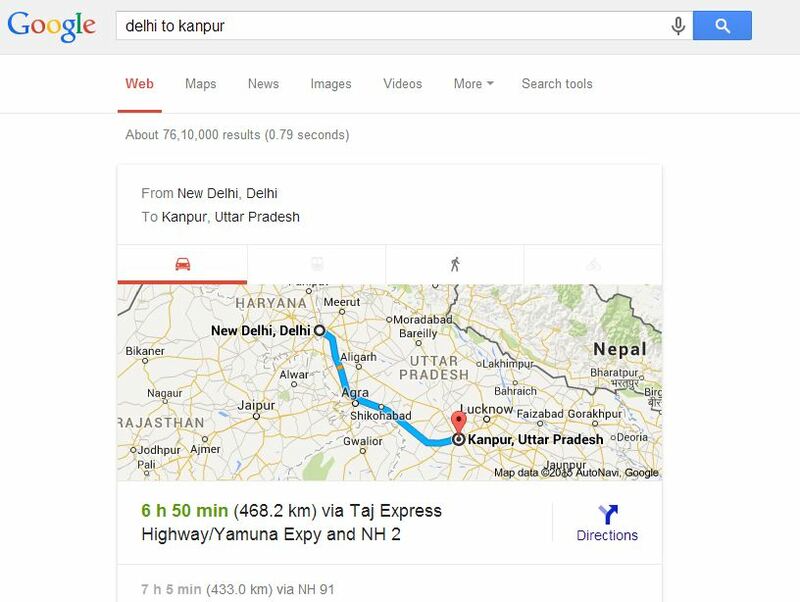 Google helps you find out the best results on the web. 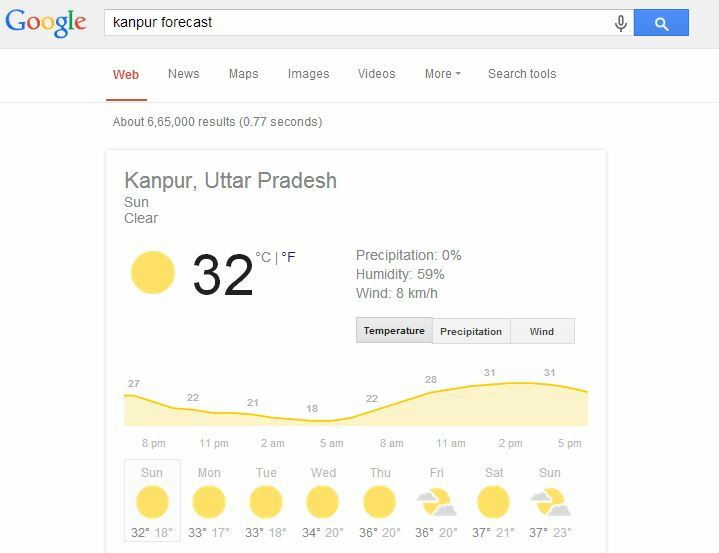 Below we have shared some best secrets of Google, easter eggs of Google, Google tricks searches, Google games in searches, Google cards and much more. 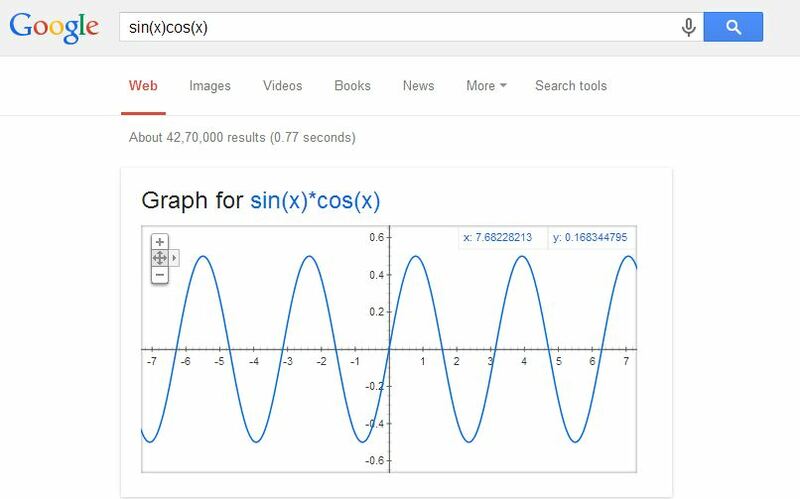 You find lots of things in top Google searches. Get set and ready up for this awesome post. 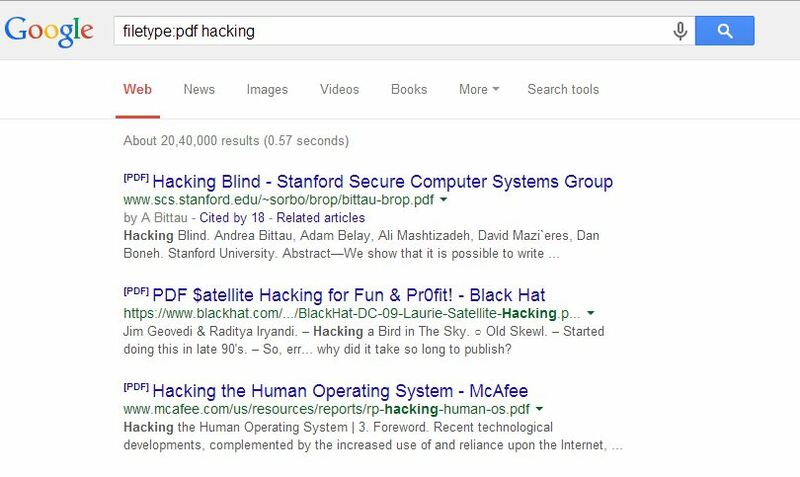 You can try putting your search results under Quotation marks for exact matches for your search queries. 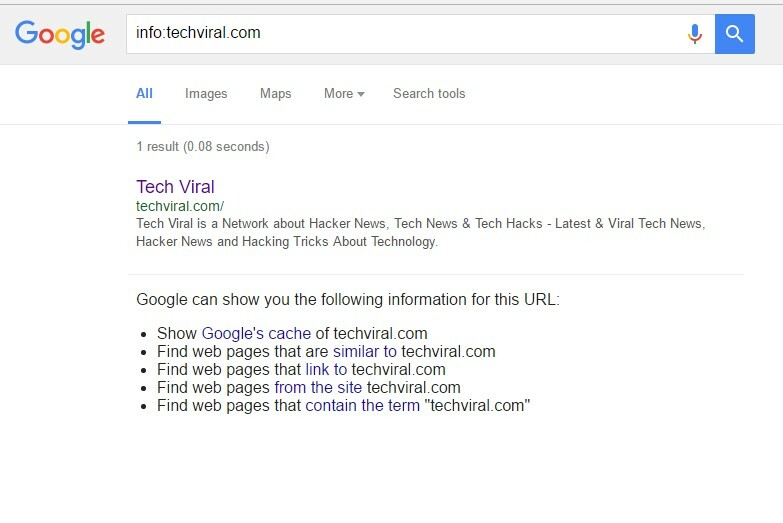 If you type info:URL ( Replace URL with the website URL) and Google you show you cached version of the web page, similar web pages and web pages that link to the site by performing a single search. 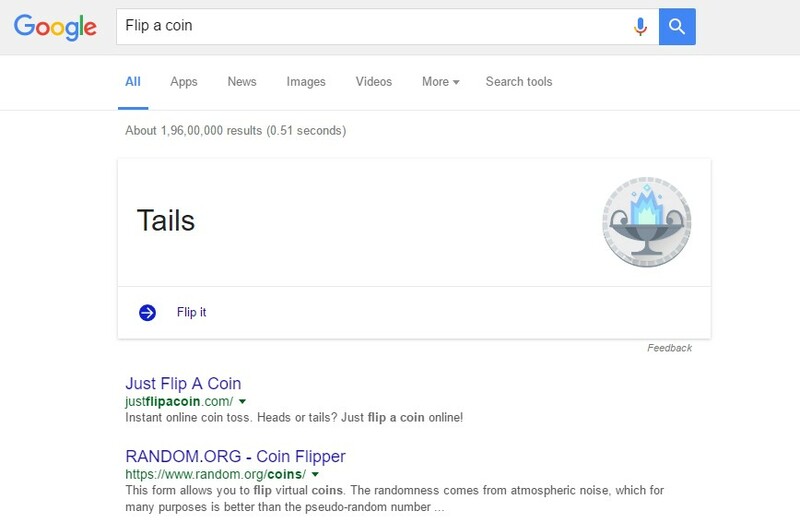 You can type “Flip a coin” in google search box and Google will filp a virtual coin for you. Just like the above one. 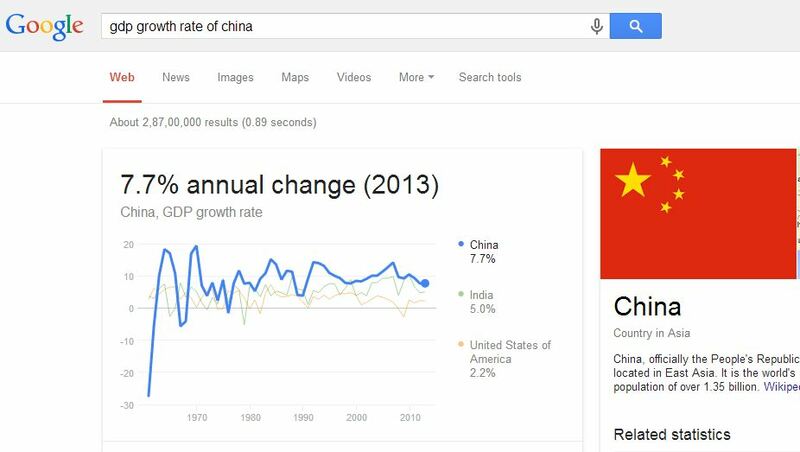 Google can roll a dice for you. 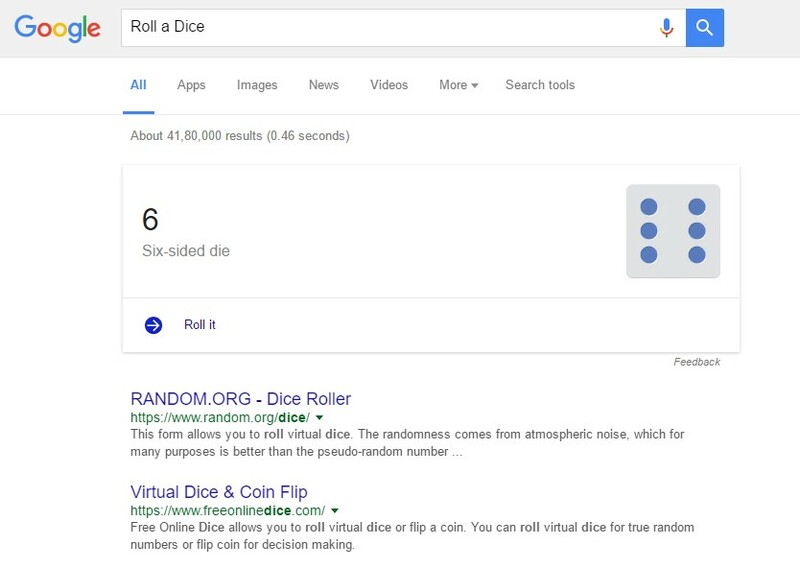 You just need to type “Roll a Dice” in Google search box. 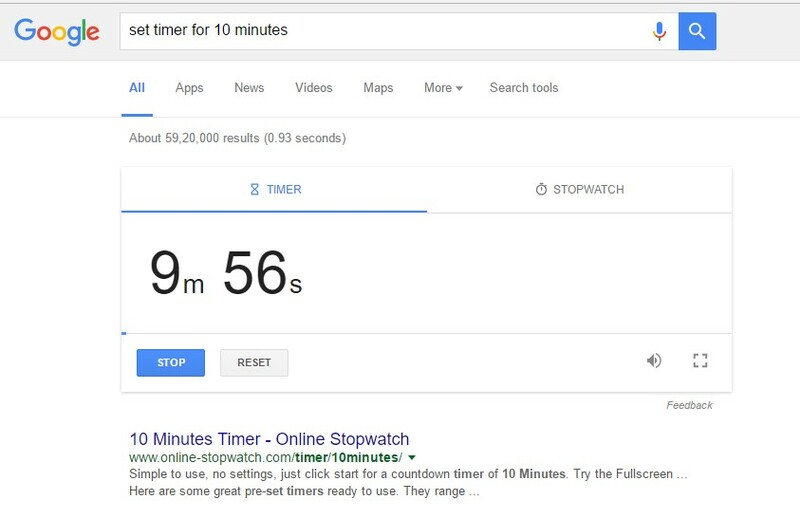 If you need a quick timer and you are on internet then you can try searching “set timer for 10 minutes” ( you can set the timer as long you need ) Google will start a timer for you. 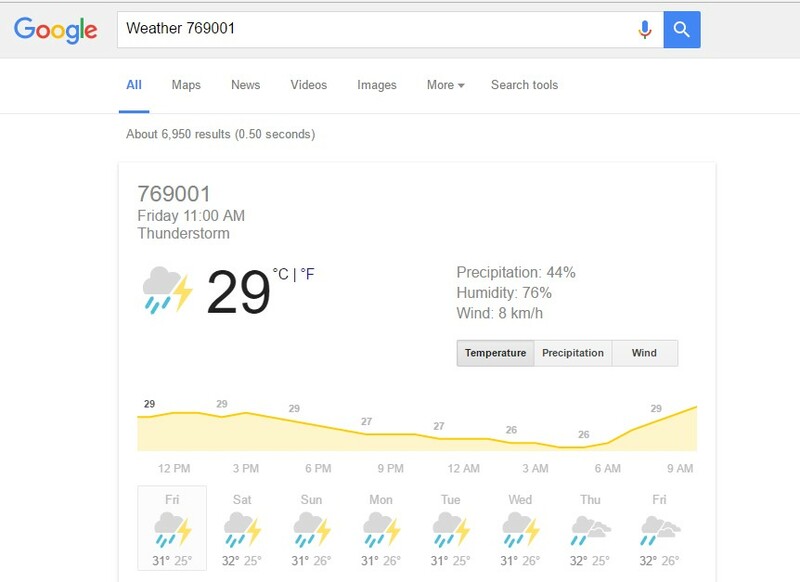 You just need to type Weather and your zipcode for example “Weather 12345” and Google will show you weather forecast of your current location. 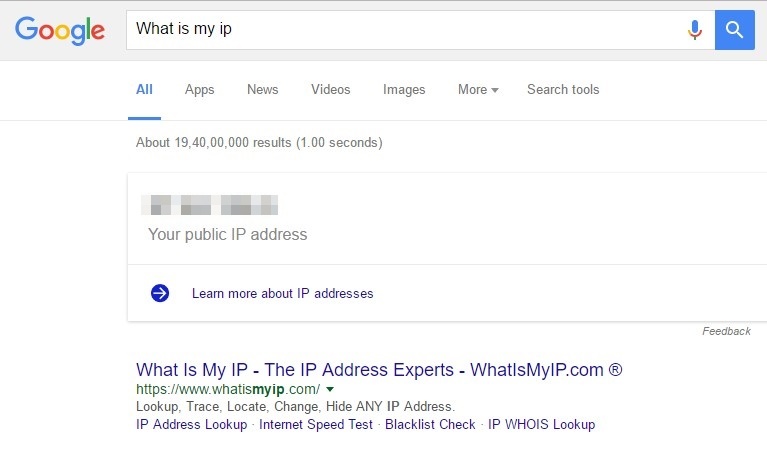 If you want to find out your IP Address simply type on Google “What is my ip” Google will show you the ip address. 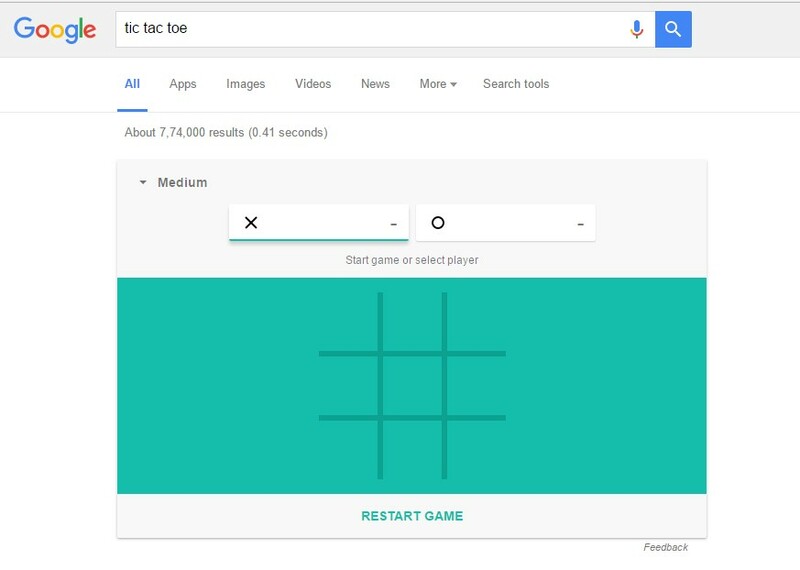 You just need to type “tic tac toe” in Google search result and you can play the game on Google search page itself. Just like the above one you can play Solitaire too. 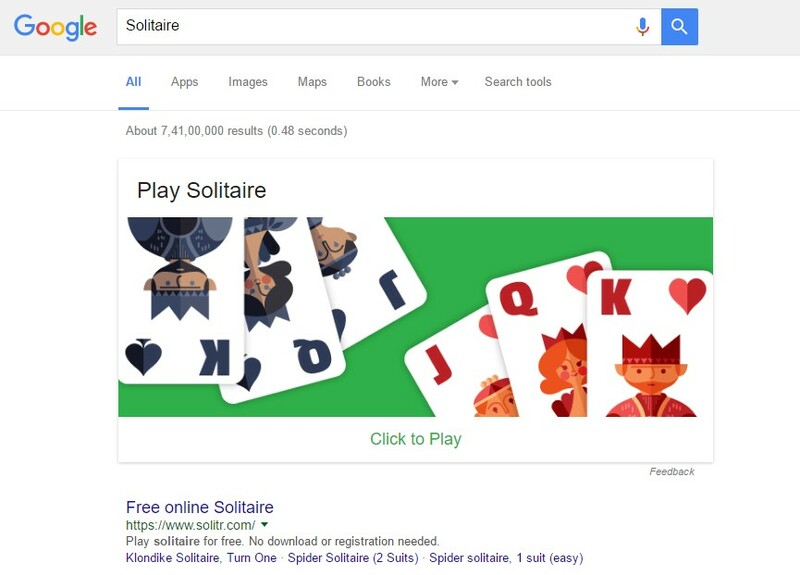 Just type “Solitaire” on Google search box and you can play the Game. 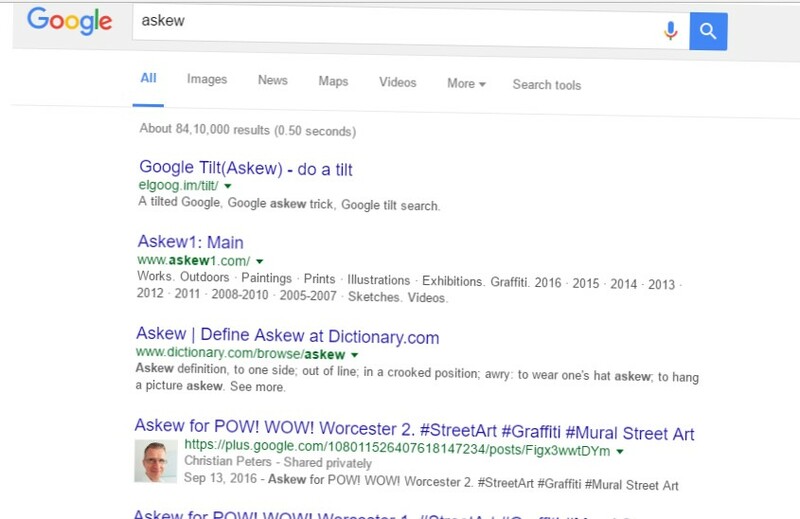 “askew” causes the results page to be tilted, leaning down, left to right. 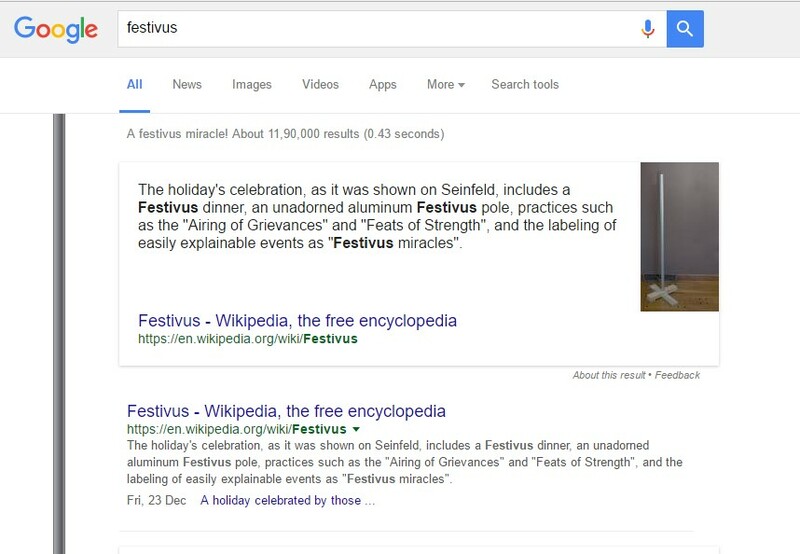 “festivus” shows an image of the Festivus pole beside the search results. 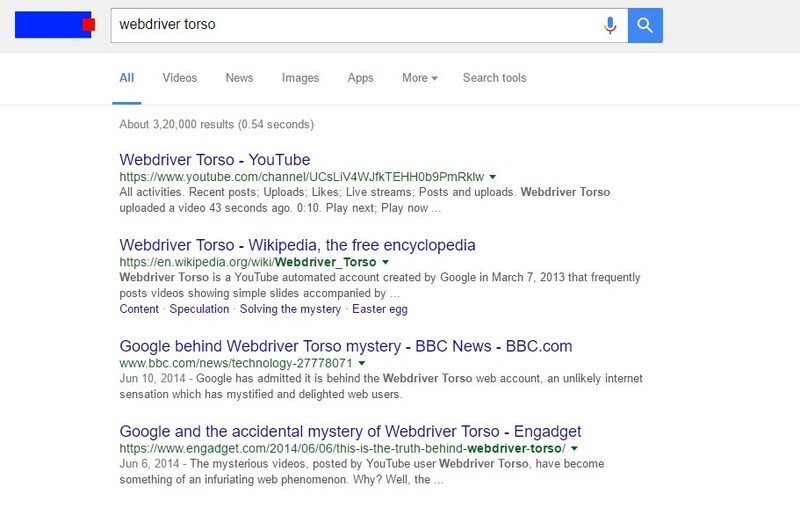 “webdriver torso” turns the Google logo into the moving colored blocks. 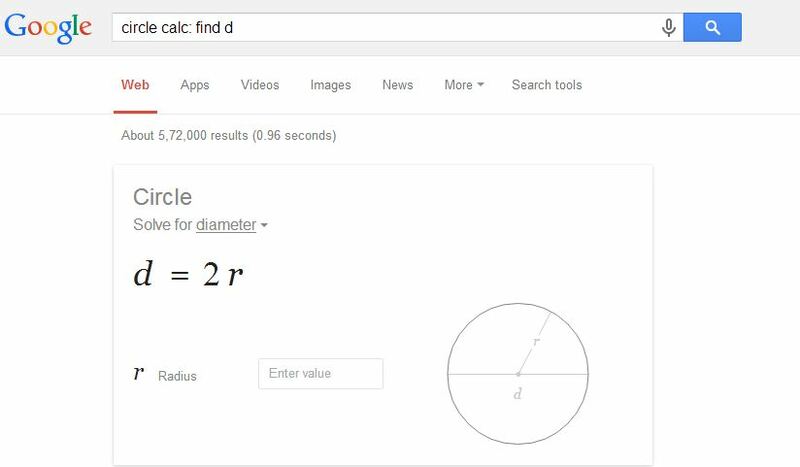 This does not work on mobile devices. 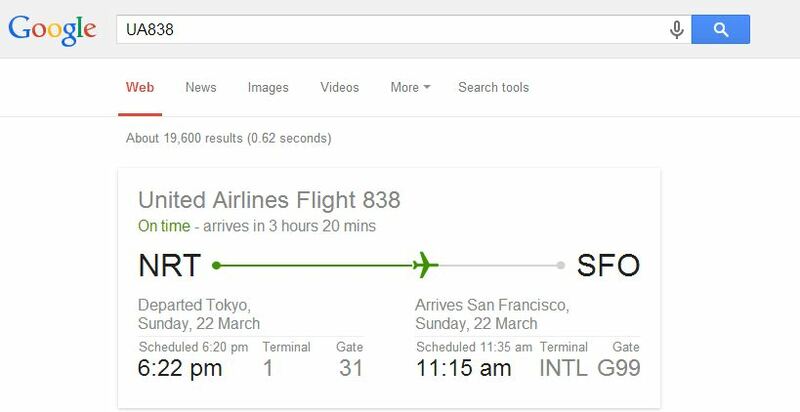 This does not work when there is a Google Doodle on that day. 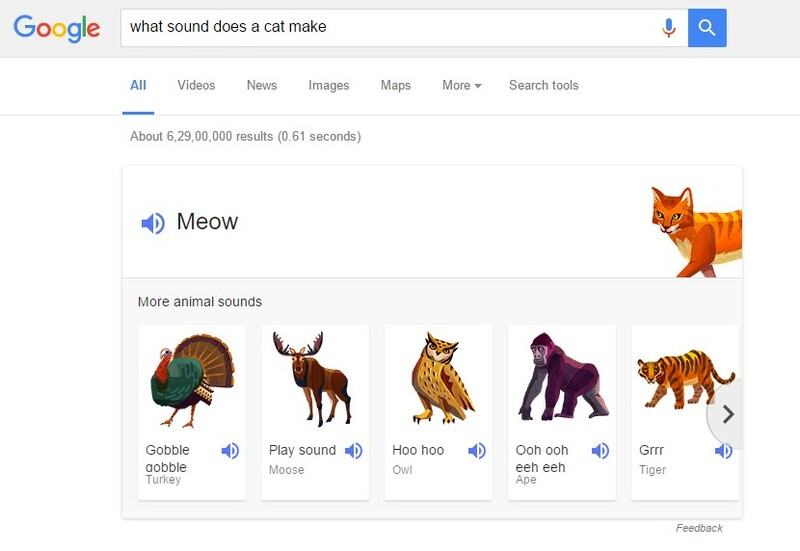 “what sound does a cat make” you can replace cat with other animals. 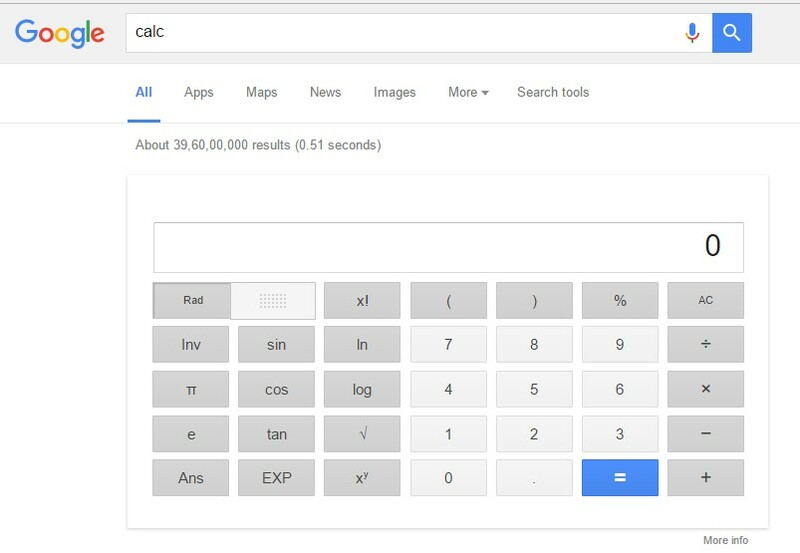 Google will sound out what a cat will make. 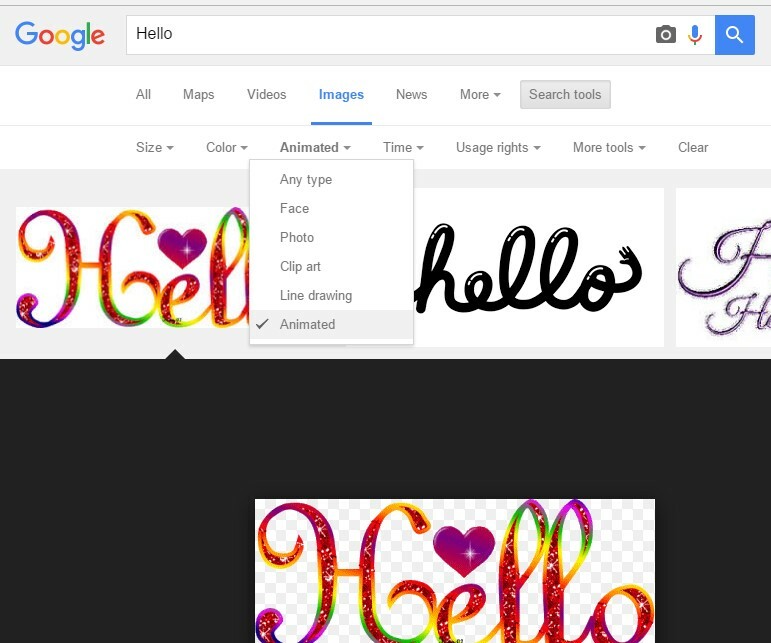 Try these Google tricks and tips 2018, use these Google search tricks in your pc and web browser. 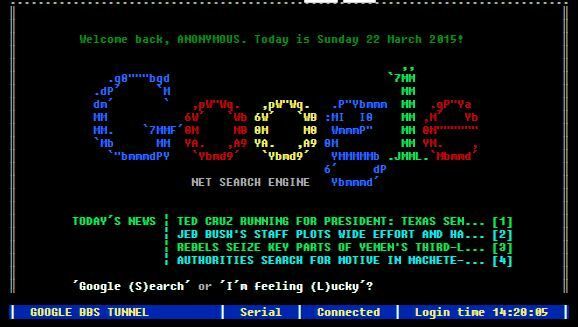 If you found something new comment below in commet box. 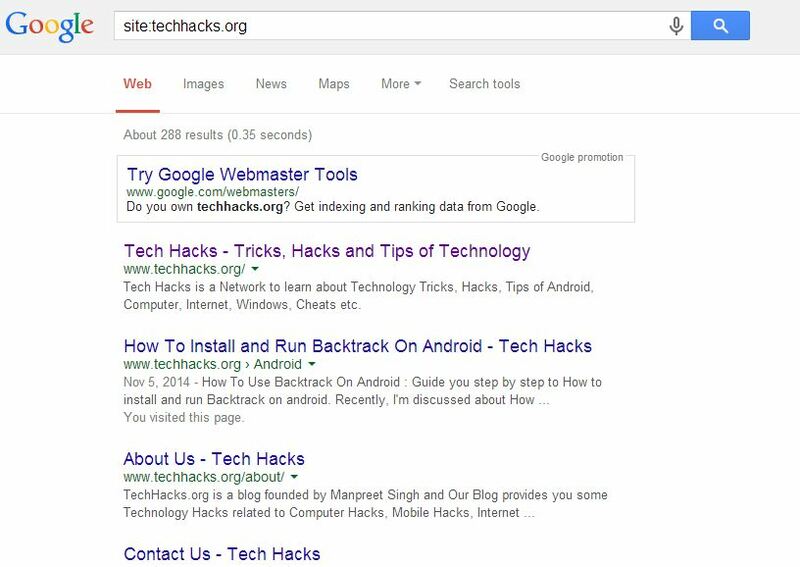 We will update this article with your new Google search tricks. 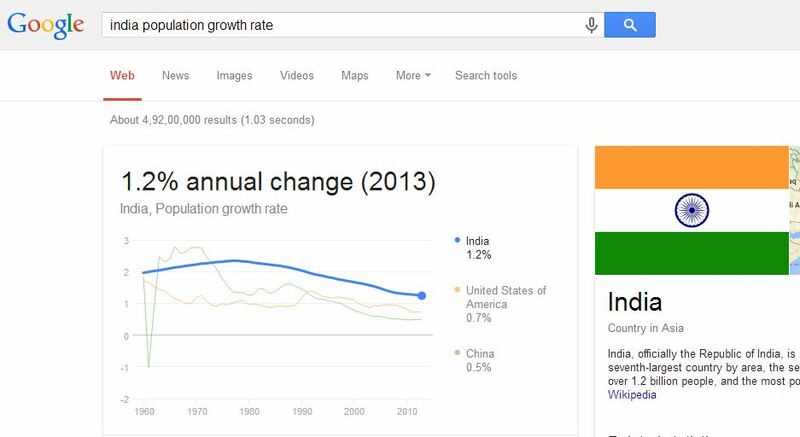 If you like the post do share with your friends too.